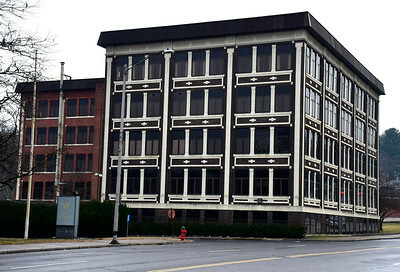 10/11/2014 Mike Orazzi | Staff The Simpsons producer Mike Reiss signs a clock for fan Addison Dittman during a visit to the Bristol Public Library on Saturday. 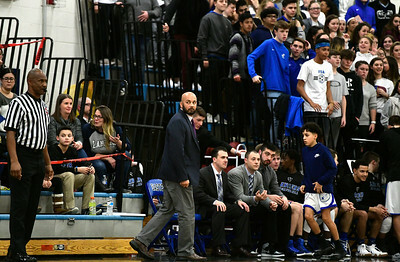 Reiss had a section of the library dedicated to him during a short ceremony. 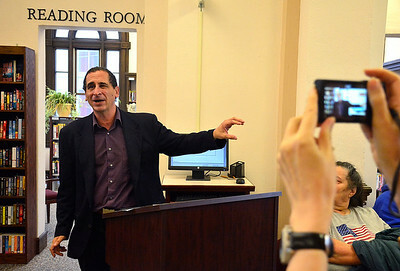 10/11/2014 Mike Orazzi | Staff The Simpsons producer Mike Reiss during a visit to the Bristol Public Library on Saturday. 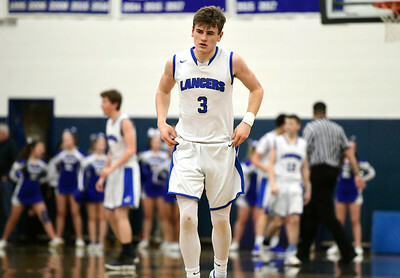 Reiss had a section of the library dedicated to him during a short ceremony. 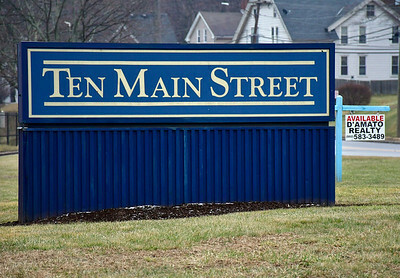 1/8/2019 Mike Orazzi | Staff Ten Main Street, Bristol. 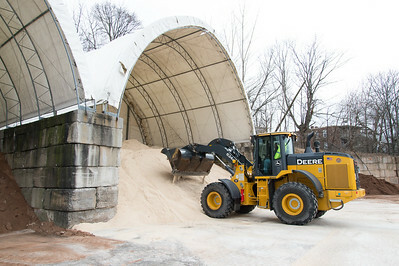 01/17/19 Wesley Bunnell | Staff A loader drives in front of the sand and salt piles at the New Britain Public Works on Friday afternoon. 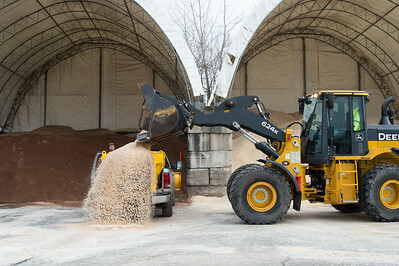 01/17/19 Wesley Bunnell | Staff A loader prepares to load salt onto a waiting truck at the New Britain Public Works on Friday afternoon. 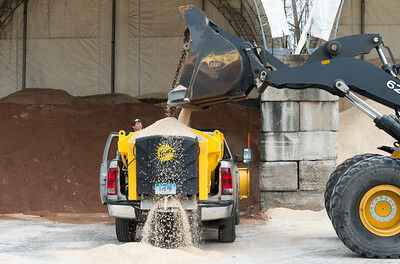 01/17/19 Wesley Bunnell | Staff A loader loads salt onto a waiting truck at the New Britain Public Works on Friday afternoon. 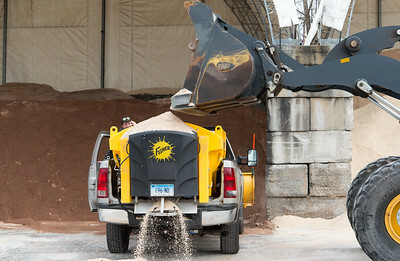 01/17/19 Wesley Bunnell | Staff Facility Maintenance worker Paul Mankiewicz looks over the back of his truck being loaded with salt at the New Britain Public Works Department on Friday afternoon. 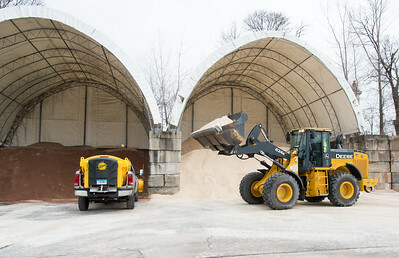 01/17/19 Wesley Bunnell | Staff Facility Maintenance worker Paul Mankiewicz looks over the back of his truck being loaded with salt by Equipment Operator Sebby Adorno at the New Britain Public Works Department on Friday afternoon. 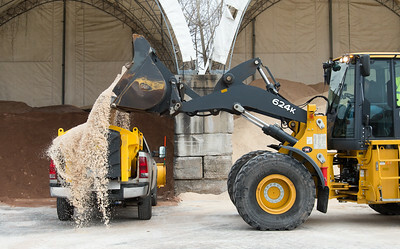 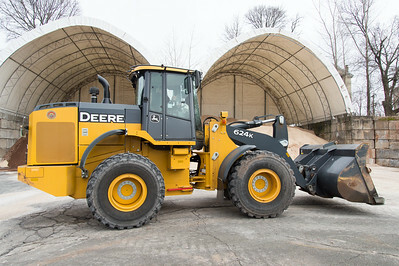 01/17/19 Wesley Bunnell | Staff Equipment Operator Sebby Adorno drives a loader in front of the salt pile at New Britain Public Works on Friday afternoon. 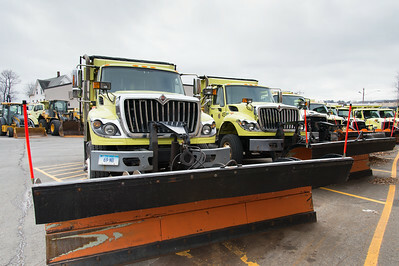 01/17/19 Wesley Bunnell | Staff A line up of snow plows are parked at the New Britain Public Works Department on Friday afternoon. 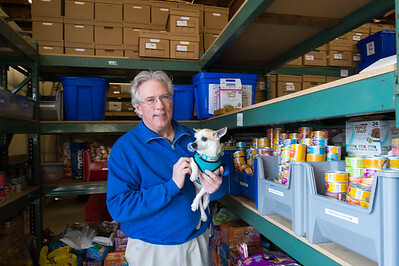 01/18/19 Wesley Bunnell | Staff The CT Humane Society in Newington is holding a pet food dive for federal workers during this federal government shut down. 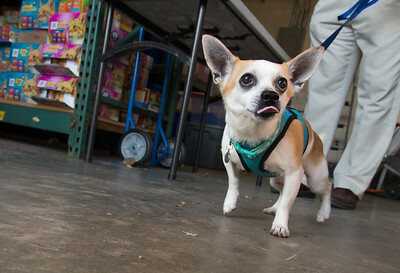 Maxi, a 9 year old Chihuahua up for adoption stands inside of the pet food pantry. 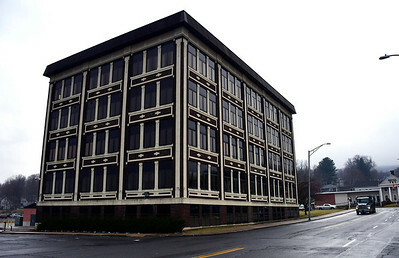 01/18/19 Wesley Bunnell | Staff The CT Humane Society in Newington is holding a pet food dive for federal workers during this federal government shut down. 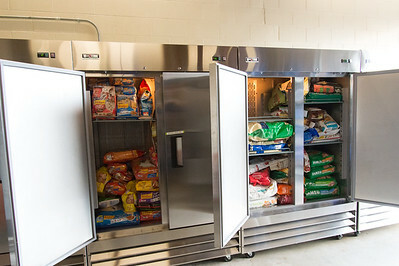 Portions of the pet food pantry are shown. 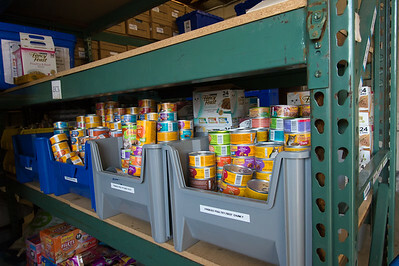 01/18/19 Wesley Bunnell | Staff The CT Humane Society in Newington is holding a pet food dive for federal workers during this federal government shut down. 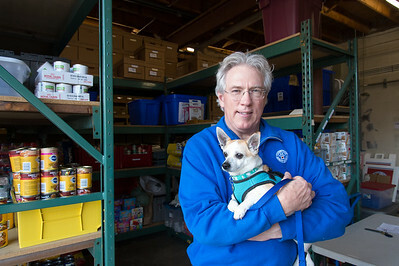 Executive Director Gordon Willard holds Maxi, a 9 year old Chihuahua up for adoption, as he stands inside of the pet food pantry. 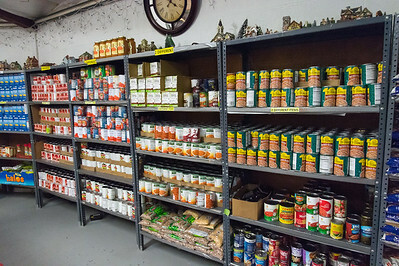 01/18/19 Wesley Bunnell | Staff Volunteers Gloria Dingle, L, and Evyln Gorgas put together a box of food to be distributed to a visitor to HRA's Food and Resource Center on Osgood Ave on Friday afternoon. 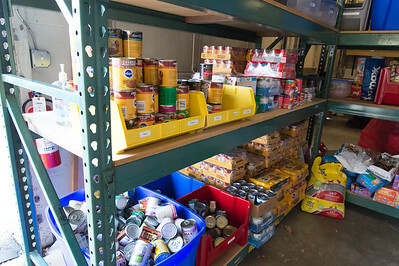 01/18/19 Wesley Bunnell | Staff Rows of non perishable food items to be distributed to visitor's to HRA's Food and Resource Center on Osgood Ave on Friday afternoon. 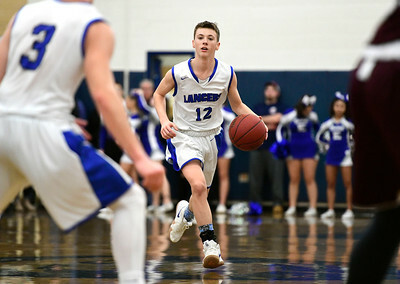 1/18/2019 Mike Orazzi | Staff Bristol Eastern’s Bunty Ray during Friday night’s boys basketball game with Bristol Central at Eastern. 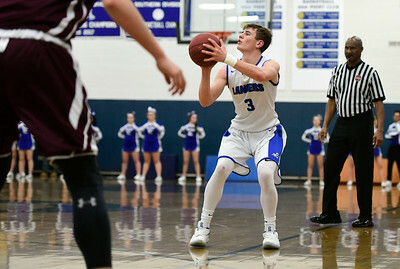 1/18/2019 Mike Orazzi | Staff Bristol Eastern’s Bryce Curtin (3) during Friday night’s boys basketball game with Bristol Central at Eastern. 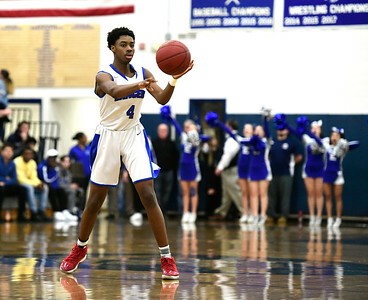 1/18/2019 Mike Orazzi | Staff Bristol Eastern’s Jahcyrus Lawrence­Bynum (4) during Friday night’s boys basketball game with Bristol Central at Eastern. 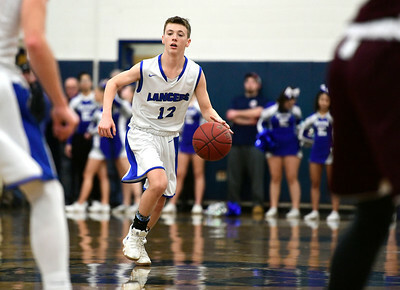 1/18/2019 Mike Orazzi | Staff Bristol Eastern’s Elijah Parent (12) during Friday night’s boys basketball game with Bristol Central at Eastern.